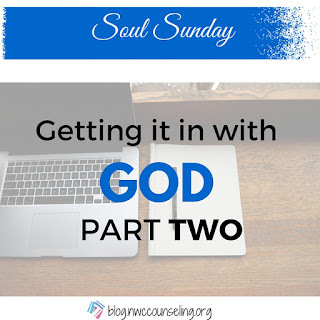 So last time we chopped up, we discussed some of the barriers to spending time with God. We talked about behaviors, attitudes and choices that interfere with our ability to really hear from God. 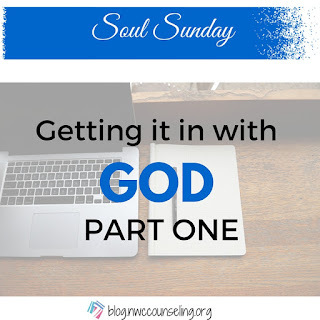 If you haven't already read part one, I'd lovingly encourage you to click HERE to read it! It will lay the foundation to the nuggets in this post. I'm pretty open about my spirituality and practices. I consider myself a christian and value a personal relationship with God. This also means I believe that prayer, selflessness, confessions, and giving are important principles in my relationship with God.